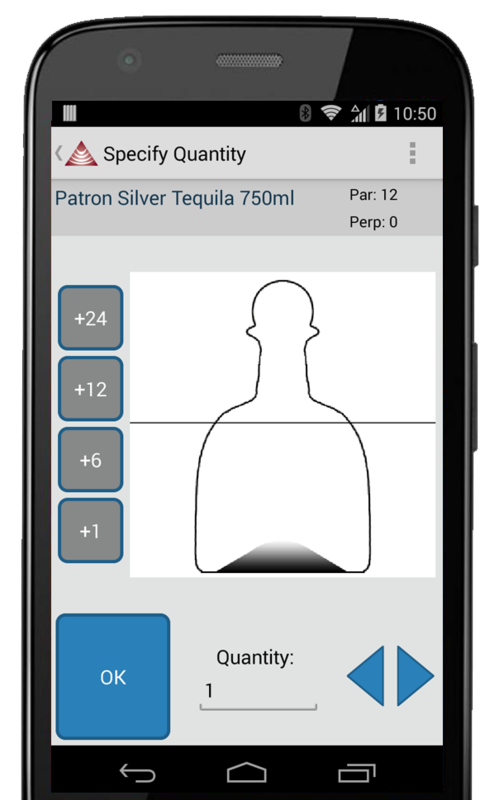 Big news today: AccuBar has released an app for Android that will enable users to scan inventory items using their phones or tablets. The app uses the Android device’s camera to scan an item’s barcode to take inventory, receive product, scan empties, or record transfers between outlets. The app can also connect to an Opticon bluetooth scanner (see image) to provide a speedier scanning option than most phone cameras can offer. 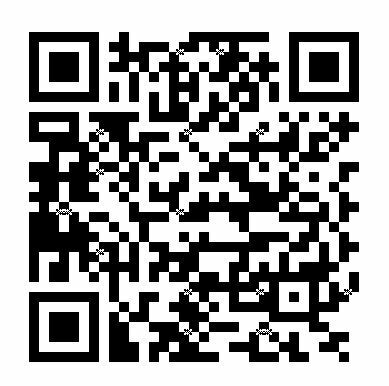 The app is available now on the Google Play store. Fast: Android using the device’s camera. This is an attractive option for those with smaller inventories who are looking for the most affordable option. Faster: Using an Android device (phone or tablet) connected to the Bluetooth scanner. This is a lower-cost option that is faster than the phone camera. Fastest: The Intermec scanner, which has been the default scanning option for any AccuBar system. This is the blazing fast, rugged industrial scanner that has gotten thousands of customers through their inventories for years. Some combination of the above. We think many AccuBar users will choose to buy a CN51 and a few apps on managers’ phones to supplement that. We also have an iOS version in the works, but there’s no release date on that yet. If you’re interested in hearing more about these options, we can help you sort through it all and make the best choice for your operation and your budget. (800) 806-3922 or sales@accubar.com.